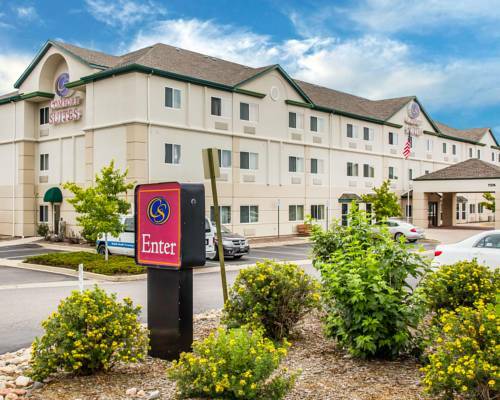 is waiting for you at Monkey Bizness, and if you're trying to locate a bowling alley nearby, Arapahoe Bowling Center is next to Woodspring Suites Denver Cente. 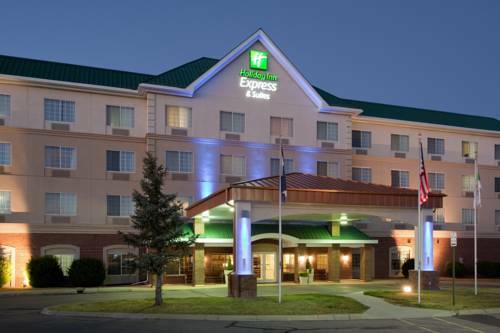 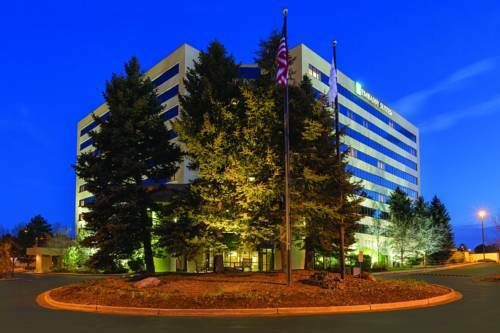 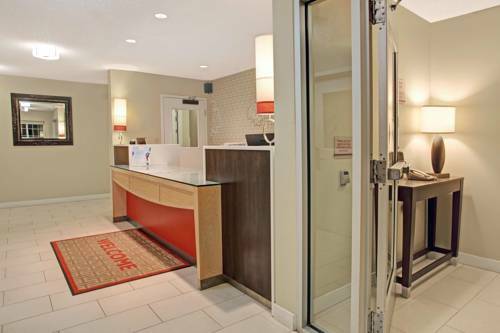 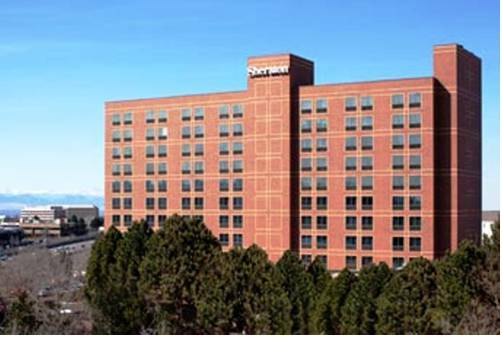 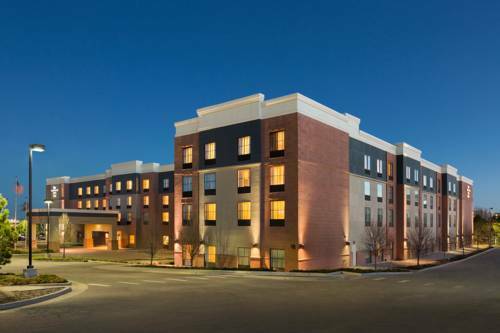 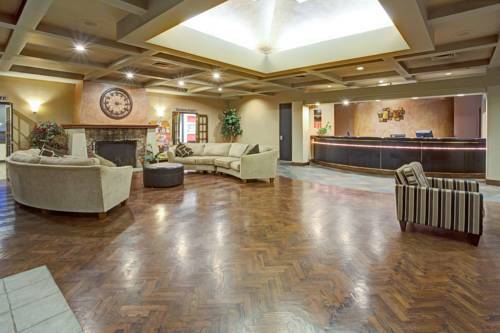 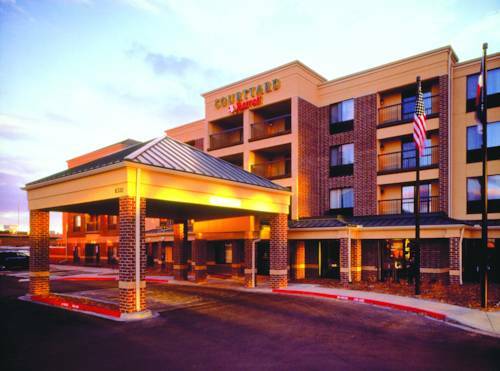 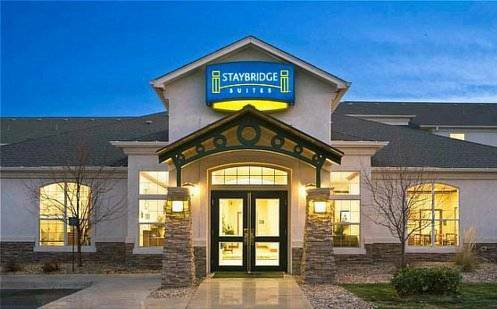 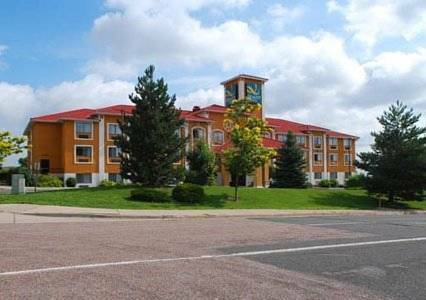 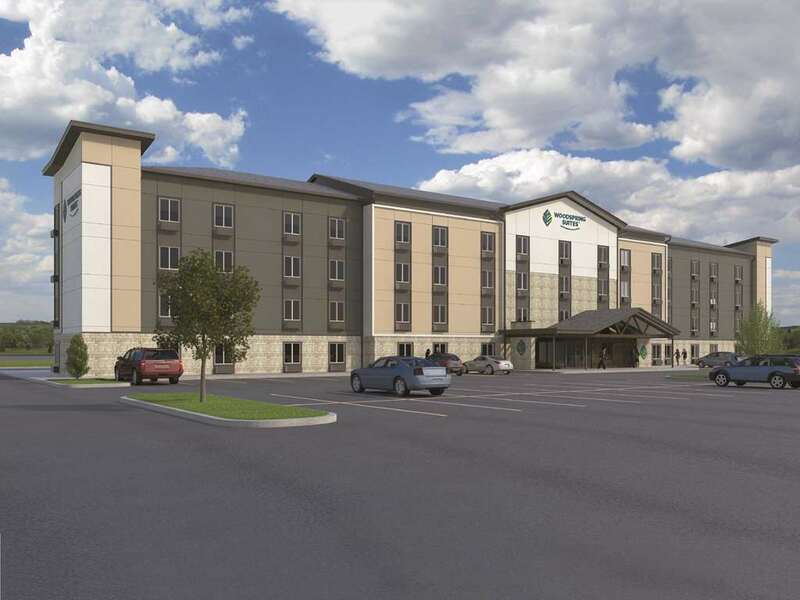 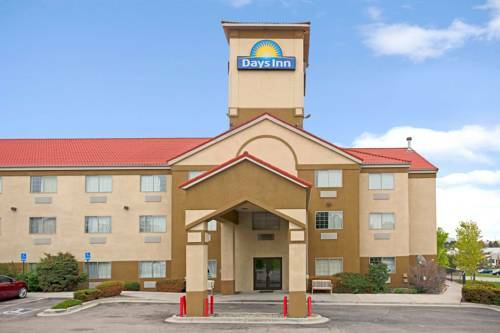 These are some other hotels near WoodSpring Suites Denver Cente, Centennial. 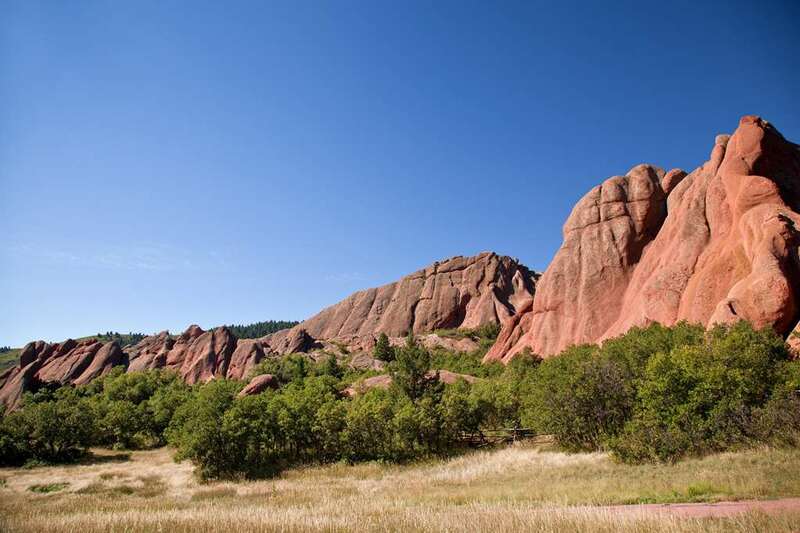 These outdoors activities are available near Woodspring Suites Denver Cente.